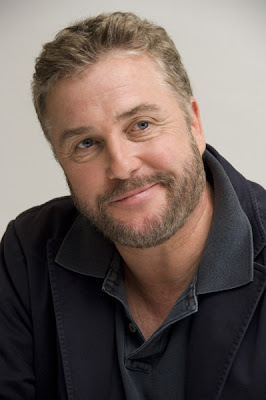 CSI star and original cast member William Petersen has negotiated a new deal to return to the CBS hit procedural for a limited number of episodes next season and a $600,000 per episode salary, reports Hollywood press. Petersen, who is one of the most recognizable faces of the CSI brand across the globe, allegedly requested that he appear in a reduced number of episodes next season due to his work on the play "Dublin Carol." The Christmas-themed play will run in his hometown of Chicago at the Upstairs Theatre from Nov. 13-Dec. 21. Last season, Liev Schreiber subbed for him on "CSI" also due to his work on the play. "Desperate Housewives" Spoilers #411 "Sunday"